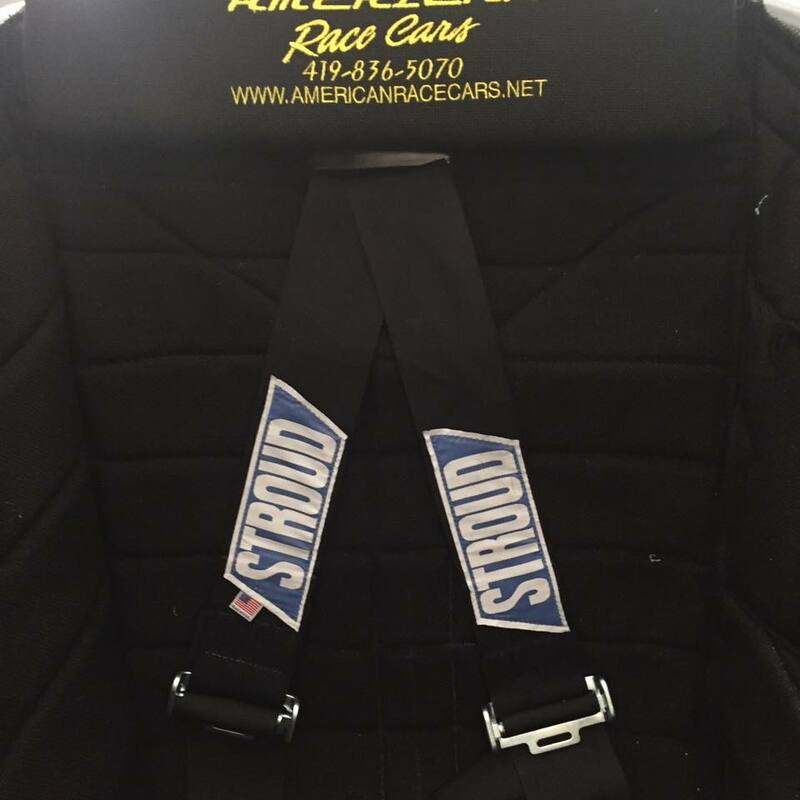 Welcome to the 2016 DRR Ultimate Series presented by American Race Cars. 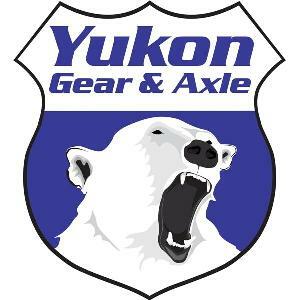 We hope to see you in Huntsville, Alabama this year. 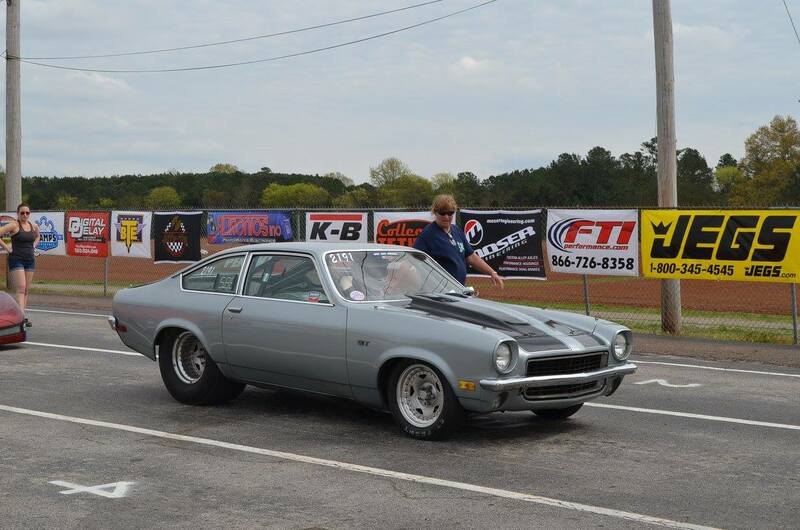 DragRaceResults.com and Huntsville Dragway commit to bring you “MORE THAN JUST A RACE”. 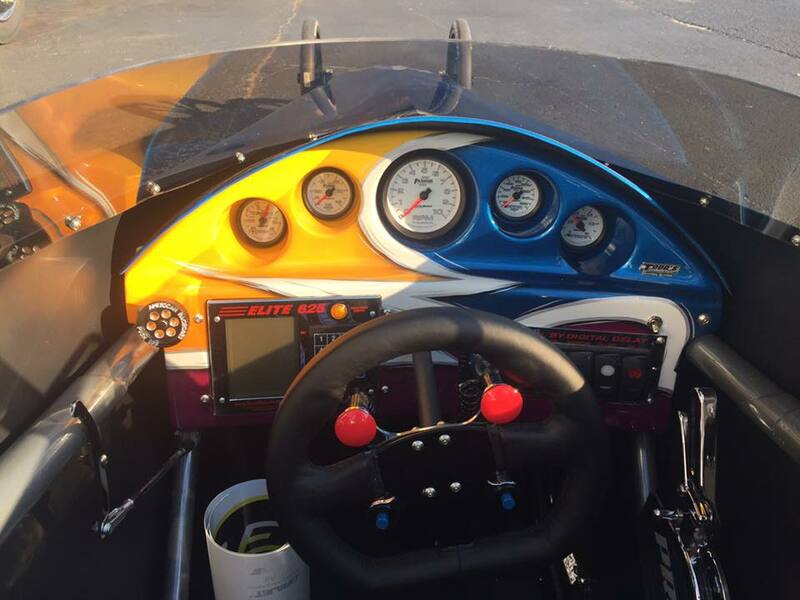 We consider you the racer our customers and will strive to bring you the best 3 Weekend / 9 Race Bracket Racing Series you could possibly ask for in 2016. 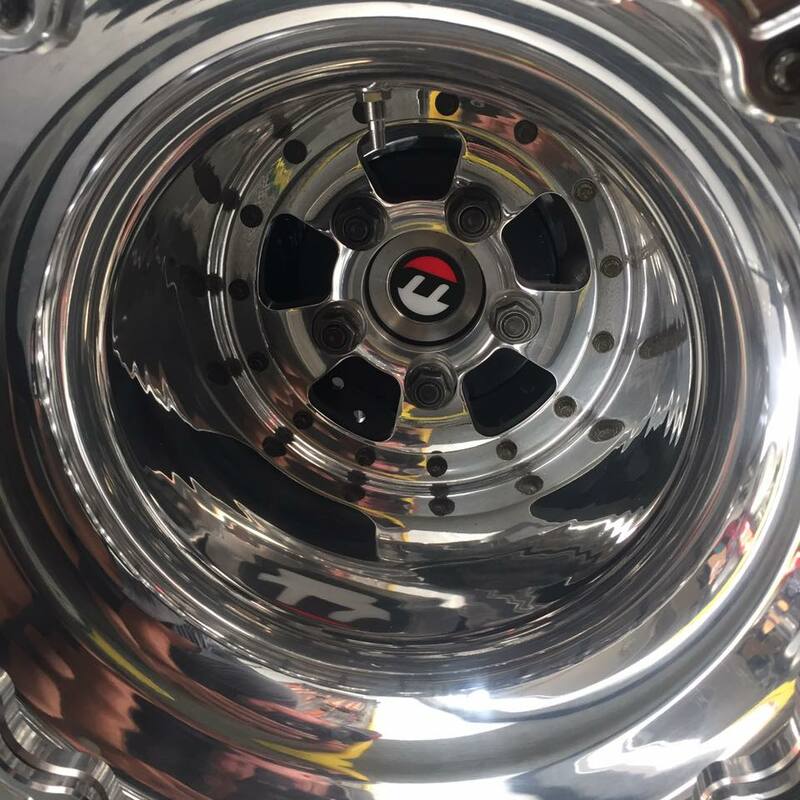 We know you have many options, that is why we have partnered with many extraordinary manufacturers and with their help have put together a Championship Points Fund which includes over $125,000 of points fund prizes and payouts. 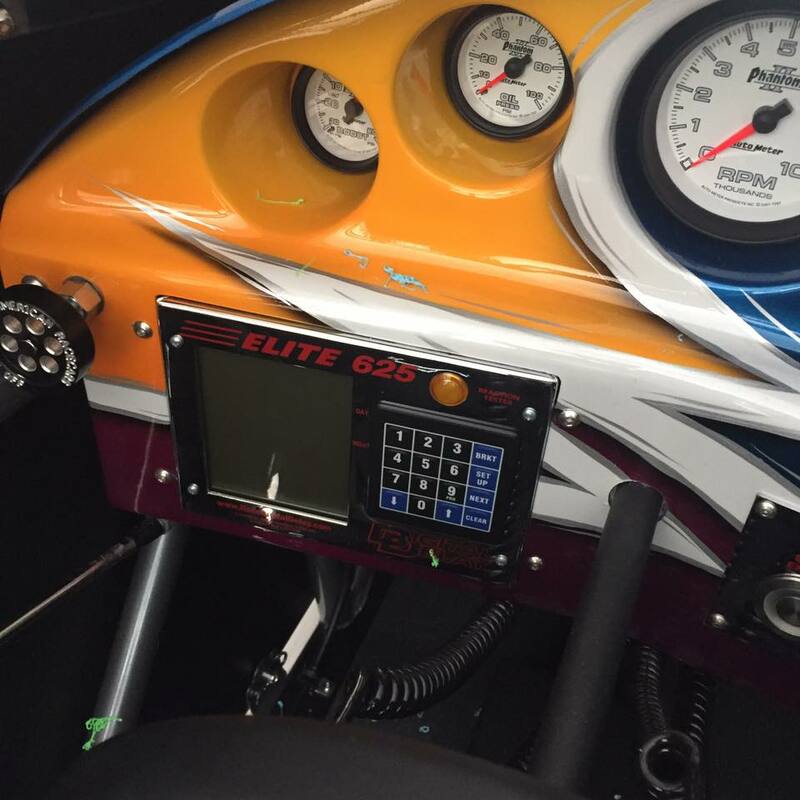 Luke Bogacki is undoubtedly one of the best Sportsman Racers of our time. Last weekend in Huntsville he proved just that as he took not just one, but 2 cars to the top spots of the Inaugural DRR Ultimate Series finishing 1st and 2nd overall. Respectfully Thomas Bell finished 3rd and Kevin Rodden finished 4th. 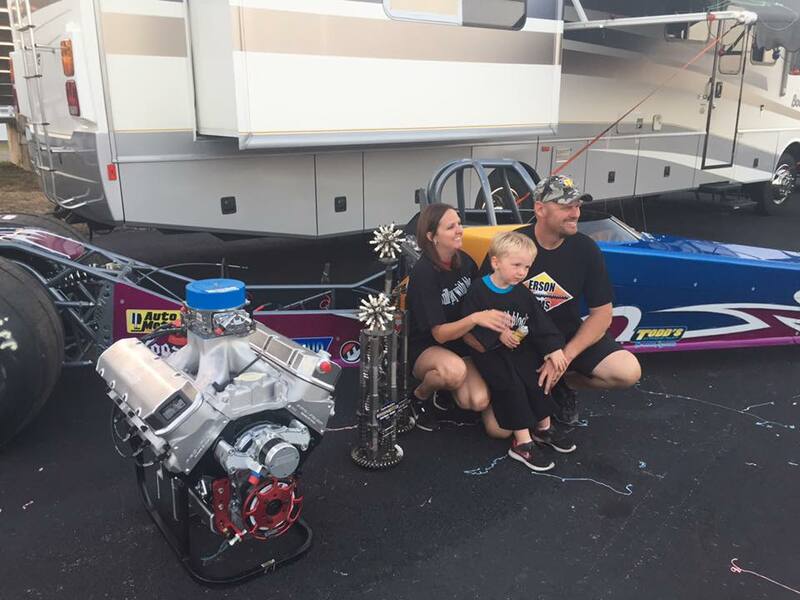 Luke, Jessica and Gary Bogacki are some of the nicest people you could ever be fortunate to race with, but when points and prizes are on the line, Luke seems to become a warrior. With a focus on success when he commits to something, the Inaugural DRR Ultimate Series was no different. With "Big" rewards at the top, Luke set his goals high at the beginning. 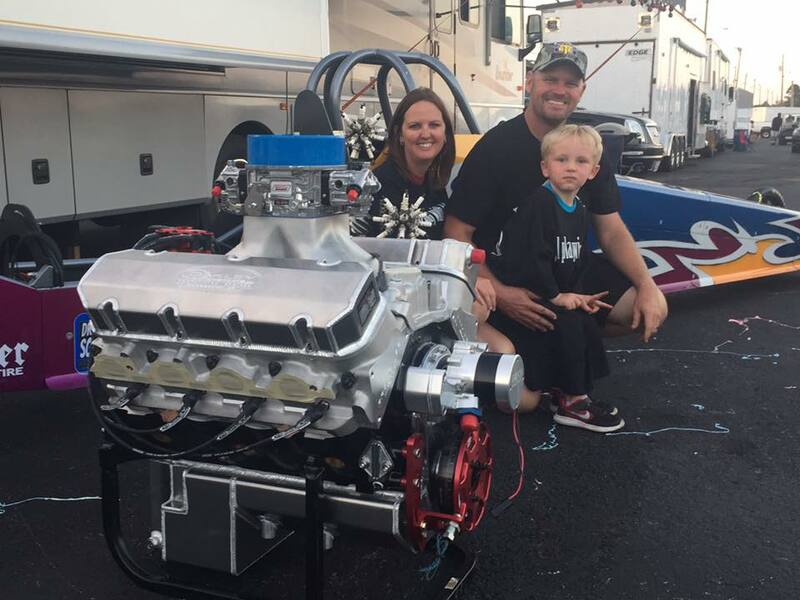 Given the opportunity to claim 2 points numbers during the year, Luke brought both his and his wife Jessica's dragster to all 9 races of the series in hopes to not only Win a Championship but to dominate it as well. Amassing 34 round wins, Luke finished in 1st place ahead of himself in his 2nd car and seven round wins ahead of his closest opponent Thomas Bell who finished 3rd. 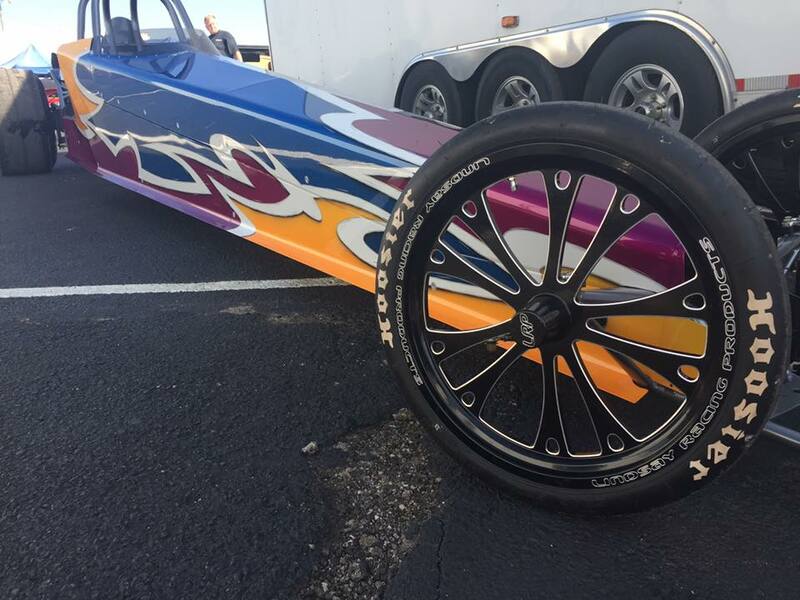 For his dedicated effort in Huntsville, Bogacki received a completely wired and plumbed 2017 American Race Cars built Patriot Swing Arm Dragster valued at $35,000 painted by Todd's Extreme Paint which showcased Lindsay Racing Products Front and Rear Wheels wrapped by Hoosier Racing Tires. 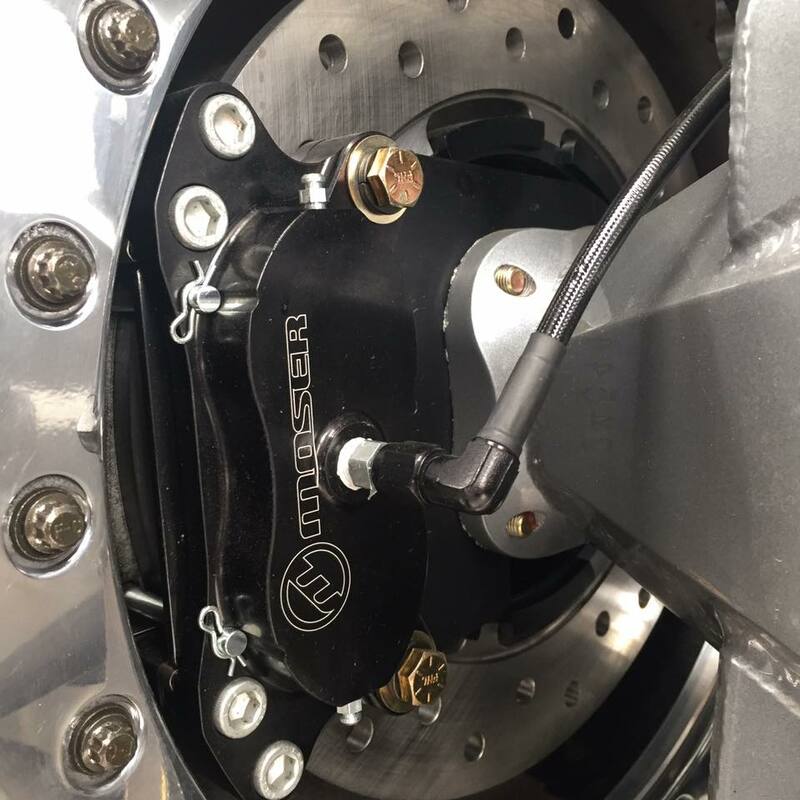 The rear end is all Moser Engineering Center Section, Axles, Brakes and Yoke and suspended by a Penske Shock. 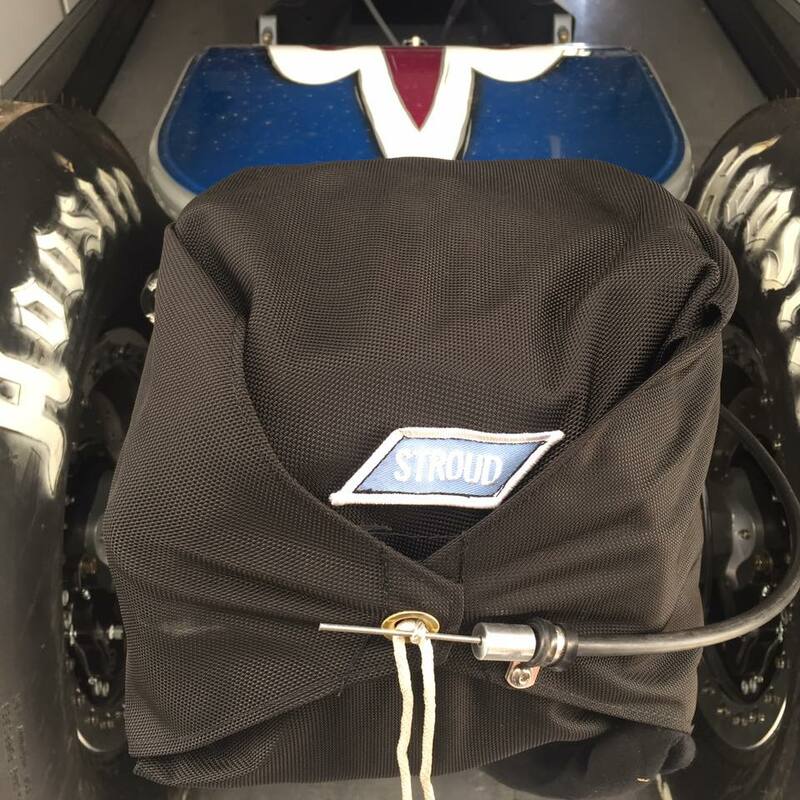 Digital Delay Products and Autometer Gauges fill the electrical needs, while Stroud Safety Products Seat Belts and Parachute take care of the safety. 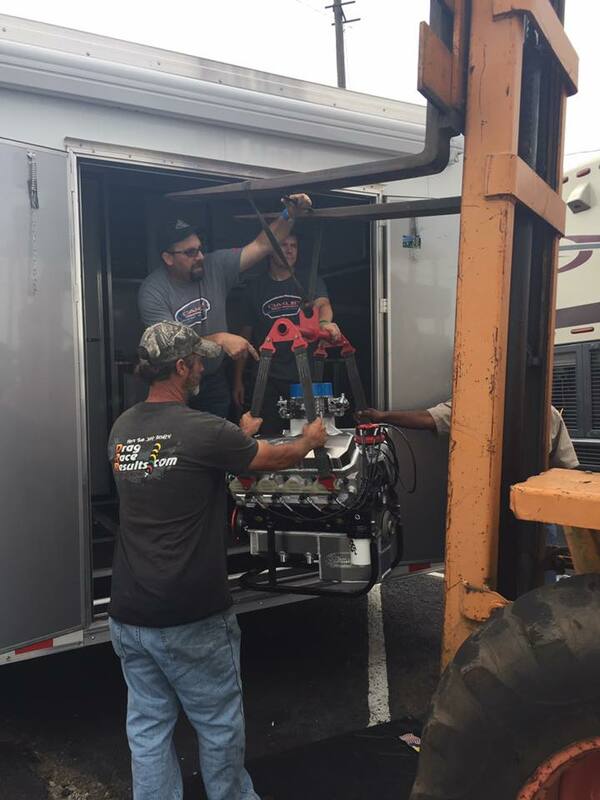 Luke "take 2" for 2nd Place received 1000hp plus of 598" BBC from Oakley Motorsports valued at $19,000. 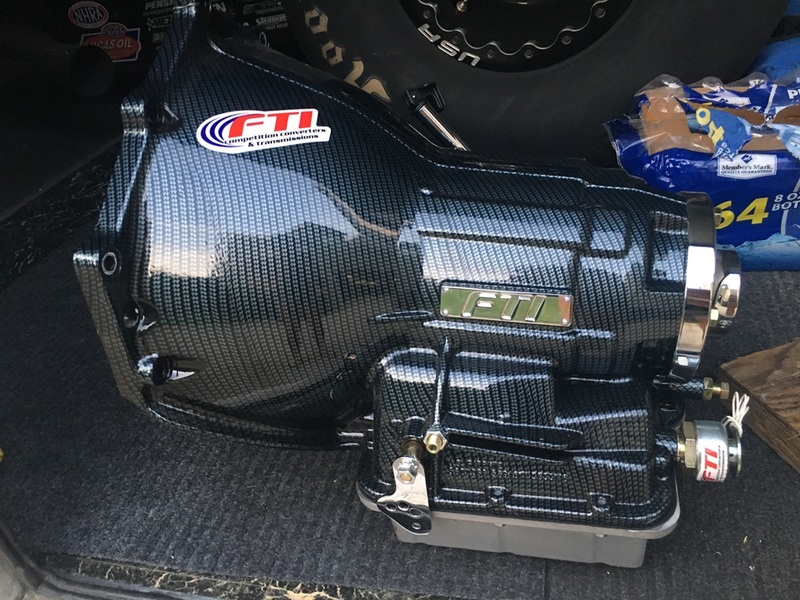 With parts from World Products, PBM, Erson, Diamond Pistons, Callies, Jessel, Peterson and Quickfuel Technology this engine is ready for the enduring rounds of Big Money Bracket Racing. 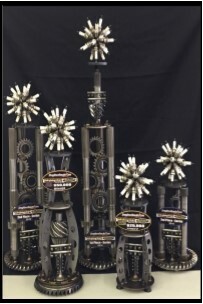 Thomas Bell from Toccoa, Georgia finished 3rd winning 27 rounds and received a complete set of BRODIX SR20 Cylinder Heads valued at $6,500 along with a DRR Cold Hard Art Trophy for his outstanding 3rd place finish in 2016. Bell had an opportunity on the final day of racing to catch Bogacki for 2nd place when Luke lost, but Bell lost the same round and wasn't able to make up further ground. 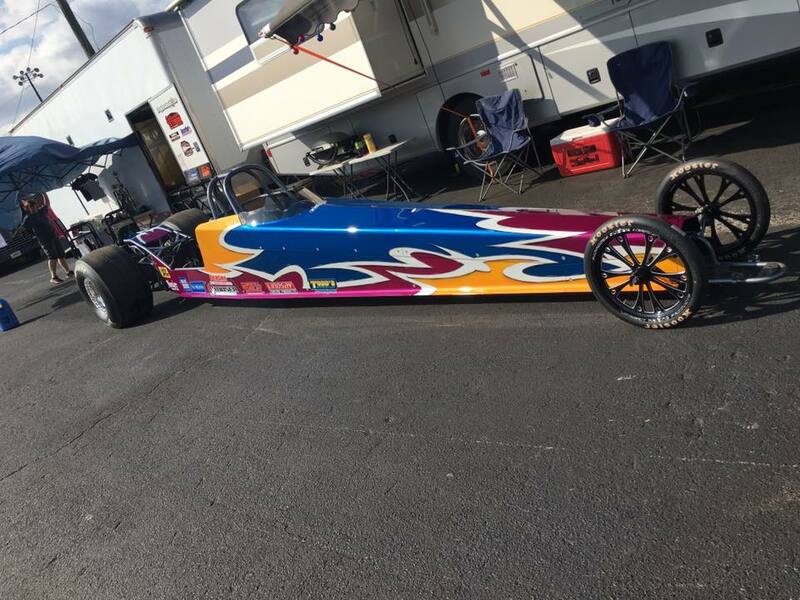 Kevin Rodden of K&R Performance out of Cleveland, Tennessee finished 4th overall in the series and took home this magnificent FTI Powerglide and a Torque Converter of choice valued at $5,000 for his year end points total. 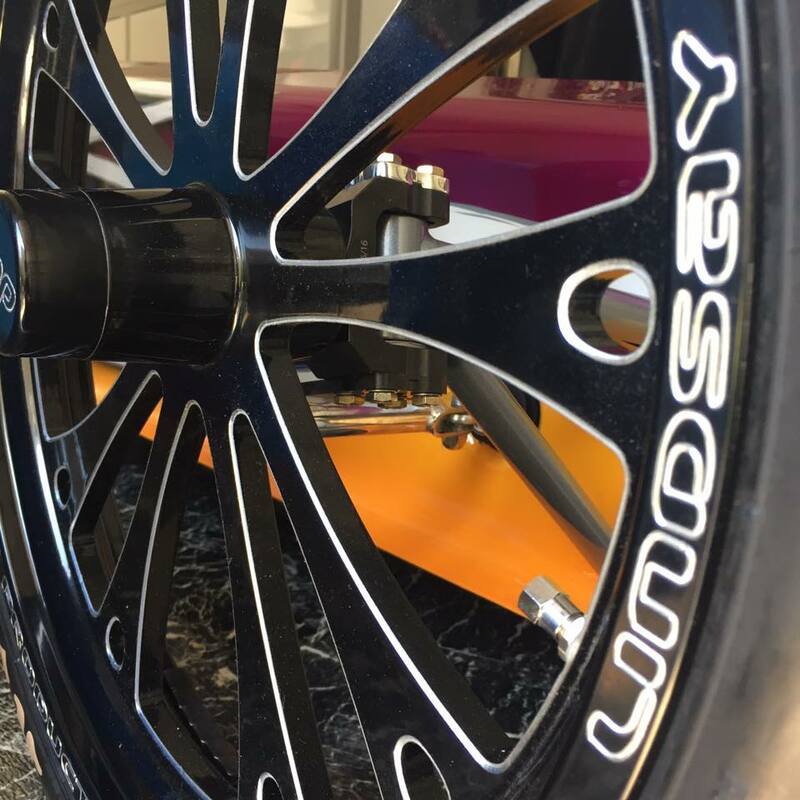 Lindsay Racing Products provided the front and rear wheels. 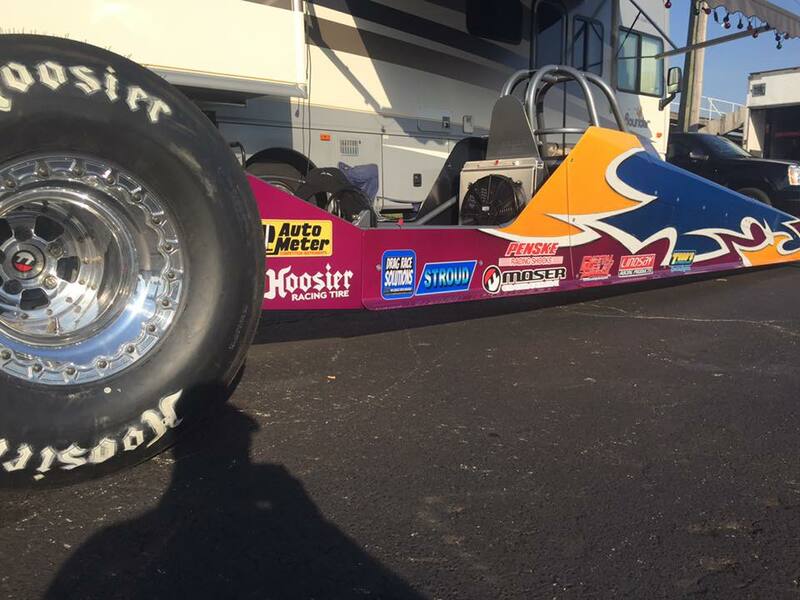 Hoosier Racing Tires provided the rubber. 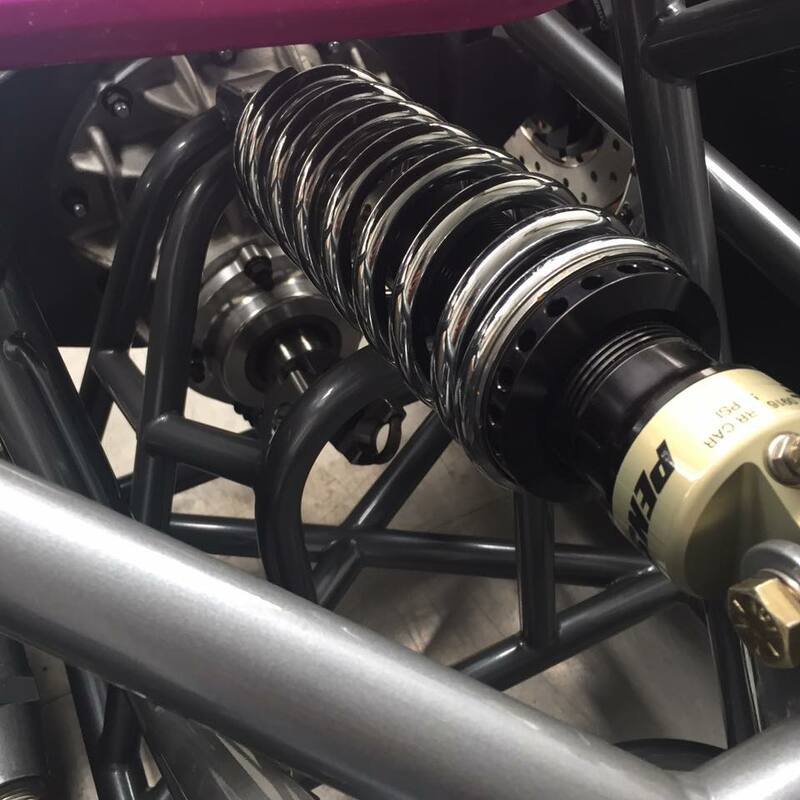 Moser Engineering provided the rear end components including brakes, housing, axles, center section and yoke. 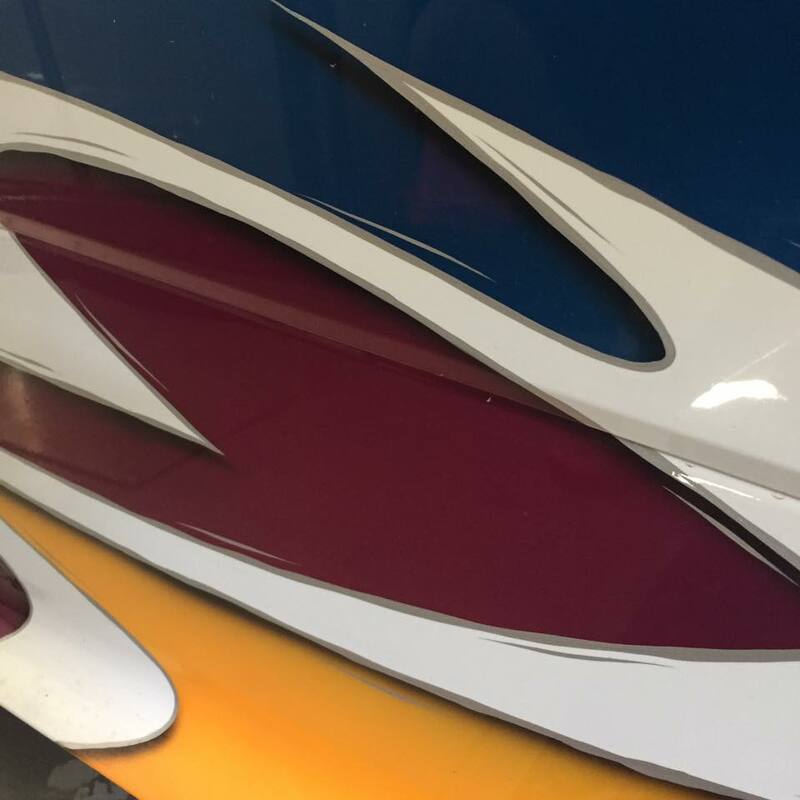 Todd's Extreme Paint applied the custom colors for this years championship car.